Marcus Miller: ‘See You On The Ship!’ - Blue Note At Sea - The Hippest & Coolest Jazz Event of the SEASon! Blue Note at Sea: Marcus, we chronicled your amazing career in an earlier interview. We even walked through your path to be the most prolific host of jazz cruises in the world. For this sit down,we want to focus on the upcoming sailing of Blue Note at Sea. Marcus: Sounds good to me. This will be the third sailing of this cruise program and I’m really proud of what we have been able to do. Blue Note at Sea: Can you elaborate a bit about why you feel that way? Marcus: That’s easy. In our first two years of sailing, we’ve presented Pat Metheny, Chick Corea, Dianne Reeves, Gregory Porter, Dr. Lonnie Smith, Dee Dee Bridgewater, Robert Glasper, David Sanborn, Terence Blanchard, Charles Lloyd, Lalah Hathaway, Chucho Valdes, Joshua Redman and many others. I mean, these are some of the top jazz musicians in the world. There are major jazz festivals that can’t present this kind of talent. What’s really crazy is that a few years ago, I don’t think most of these artists would have entertained the notion of performing on a cruise ship. Blue Note at Sea: Why do you think their attitudes have changed? Marcus: Because, over the years, we have been able to show top musicians that performing on our cruises is different. The sound, lights and production are first class. The guests are amazingly appreciative and very respectful. The ship is fun and, perhaps most importantly, it is a great hang with your fellow musicians. Where else do we get to hang out with each other, listen to each other, jam with each other – for an entire week? There have been more than a few album collaborations that are a result of cats enjoying each other on the ship. They go back home and want to record together. The folks at Entertainment Cruise Productions, the producers of these cruises, tell me that George Duke and I were the turning points in securing top talent. 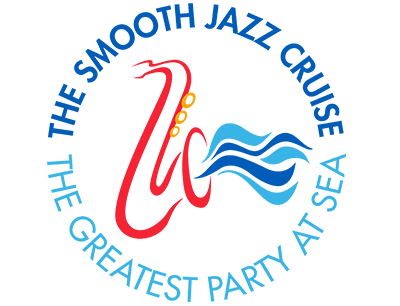 Once George Duke became a fan of the cruises, others followed, and, as I am told, once I became involved as host and developing the artist lineup, the artists knew that we meant business. I know I don’t want any of the cats talking bad about me! So I try to make sure they have a great time. 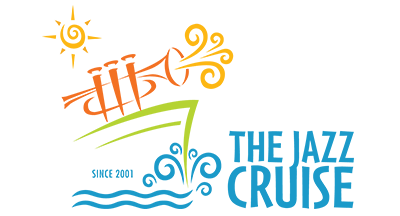 Blue Note at Sea: What has you excited about the 2019 sailing of Blue Note at Sea? Marcus: Just looking at the lineup makes me want to sail TODAY. Robert Glasper, Cecile McLorin Salvant, Kurt Elling, David Sanborn, Christian Scott, Jason Moran, Jose James and, of course, the Jazz at Lincoln Center Orchestra, featuring Wynton Marsalis. With all the support musicians, we have enough talent for two festivals! And a lot of the musicians will be hanging out on the ship when they’re not performing. Usually, you go to a jazz festival and once the musicians are off stage, that’s it. But on the ship, you get to meet these musicians up close, have a drink with them. It’s a very up close and personal experience you won’t get anywhere else. I overheard Michael Lazaroff, the executive director of Entertainment Cruise Productions, telling folks that the week of Blue Note at Sea is his favorite week of the year. Trust me, I can understand that feeling. 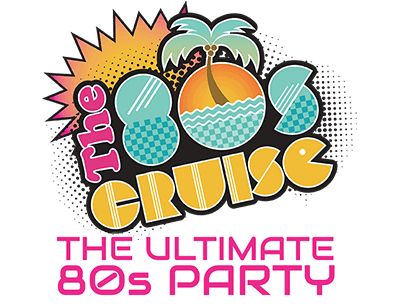 The cruise is hip, it’s cool and, most importantly, it is a great musical experience. Blue Note at Sea: Speaking of Michael, he says that you are the reason that the cruise works, that your ability to make all the musicians feel comfortable and at home paves the way for the hiring of top talent and the production of a great cruise. Marcus: Those are kind words and I appreciate the sentiment. Blue Note at Sea: Any final words of wisdom?